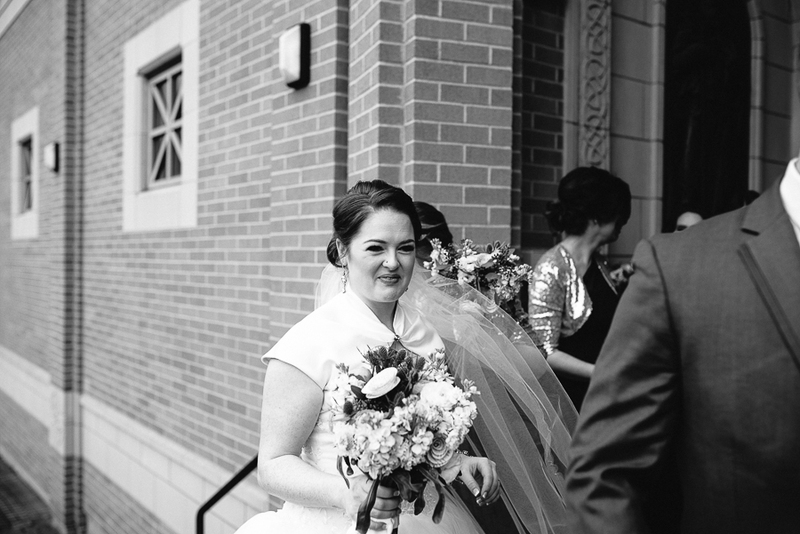 I first started chatting with Meghann about her wedding almost 2 years ago and I instantly knew it was going to be a good one. 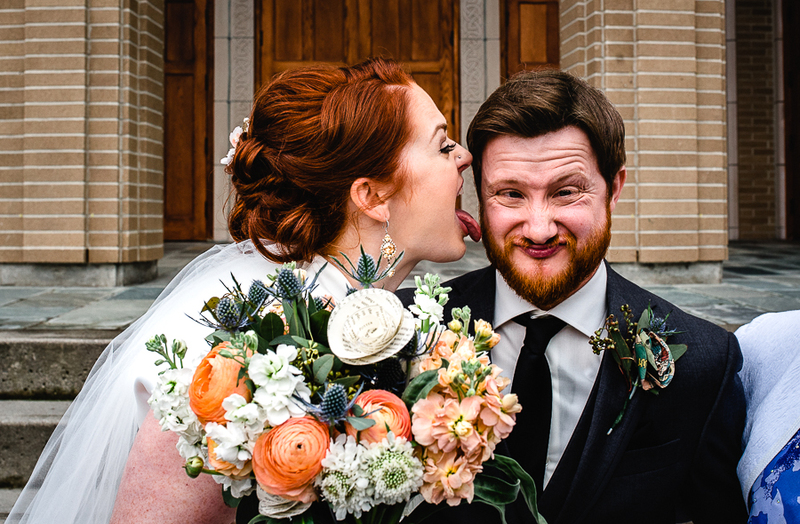 These two are the sweetest and have such a fun relationship. 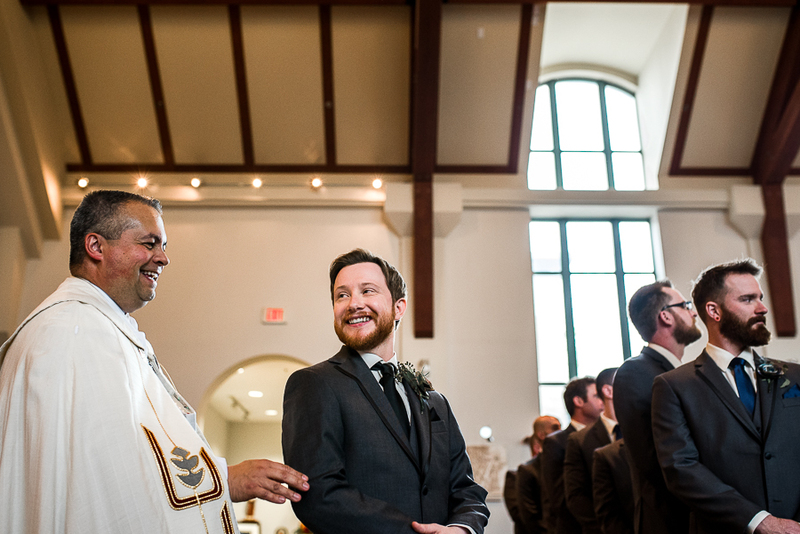 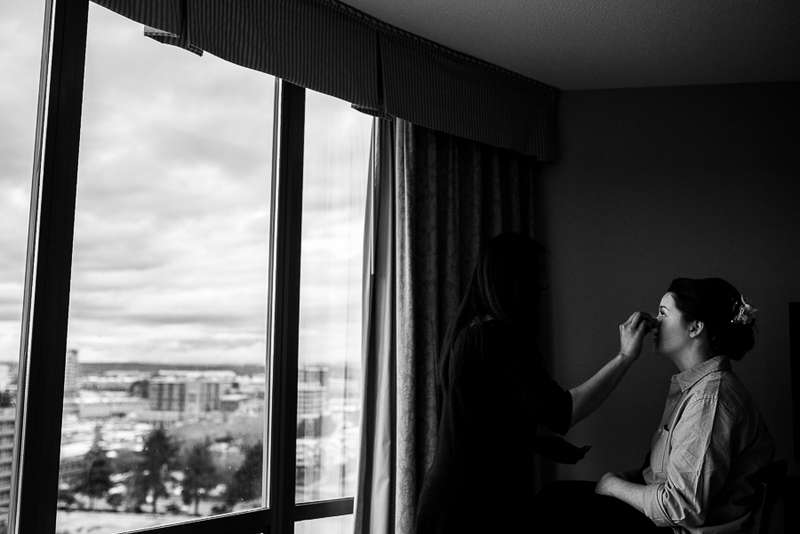 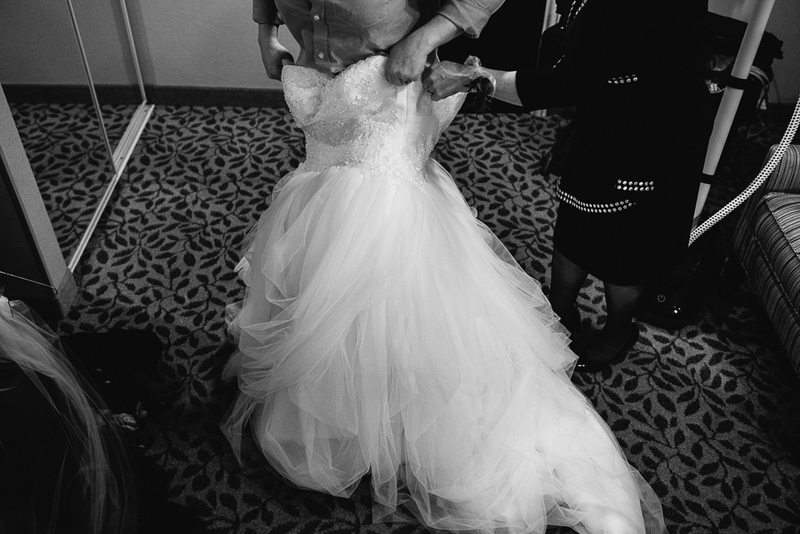 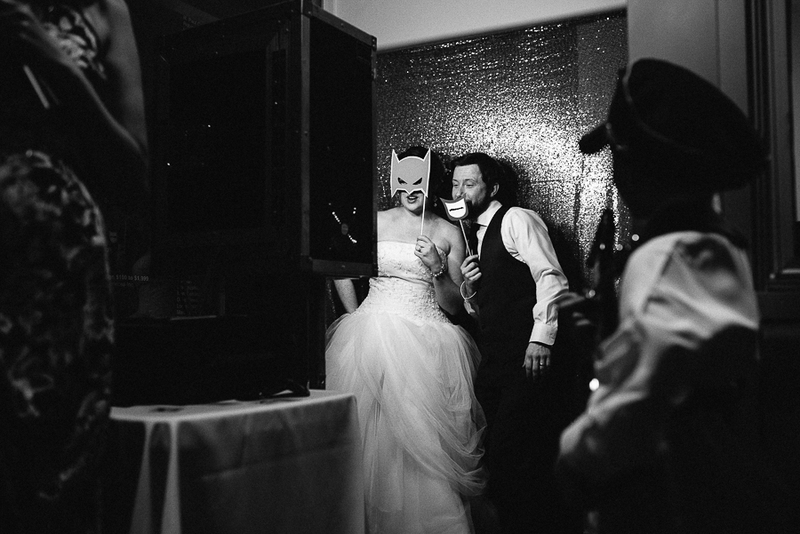 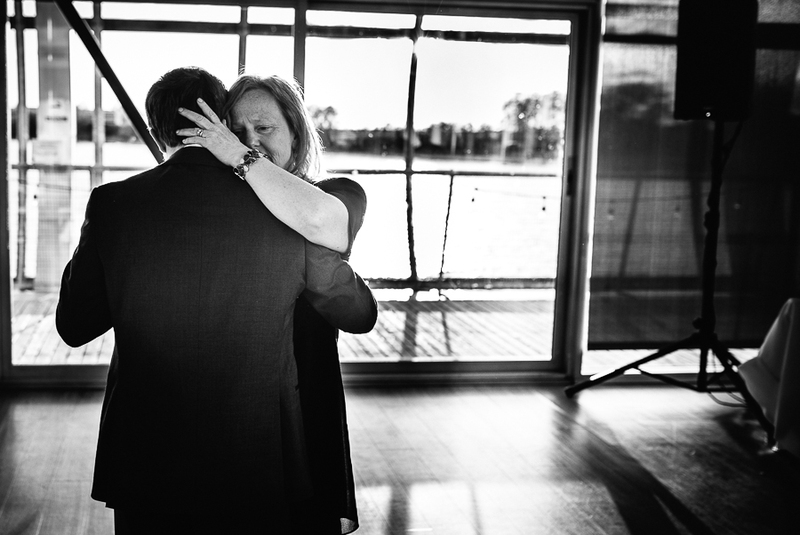 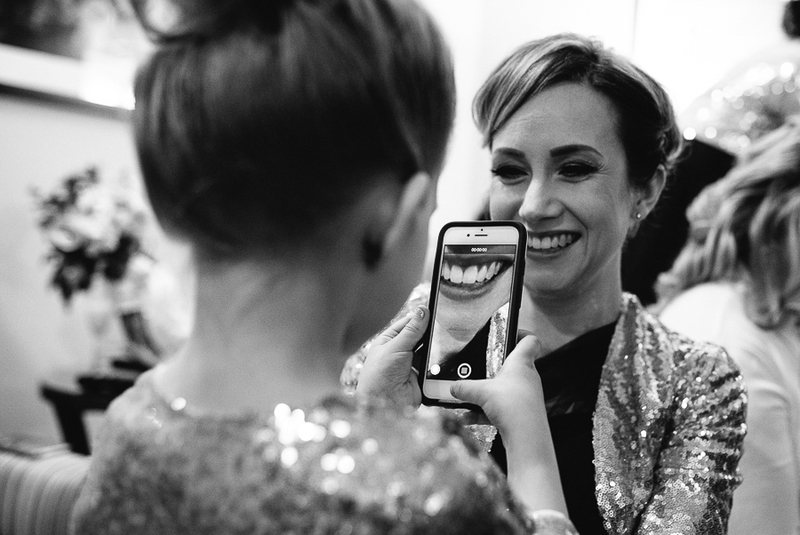 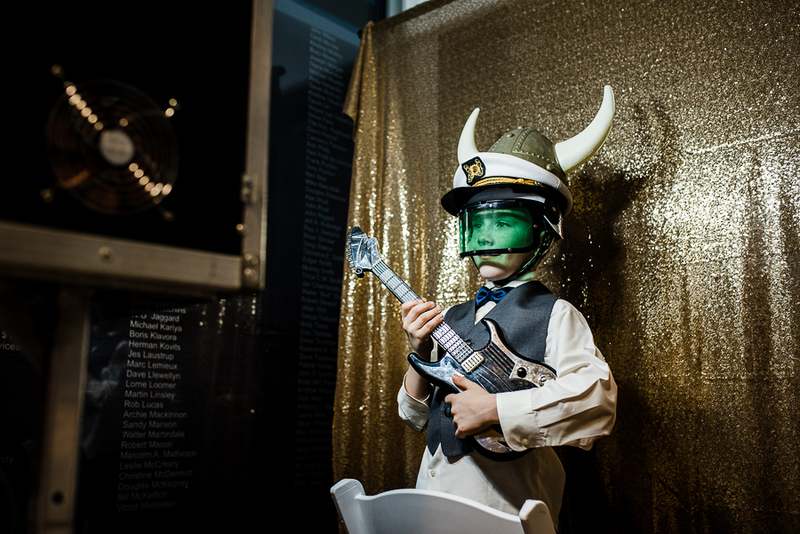 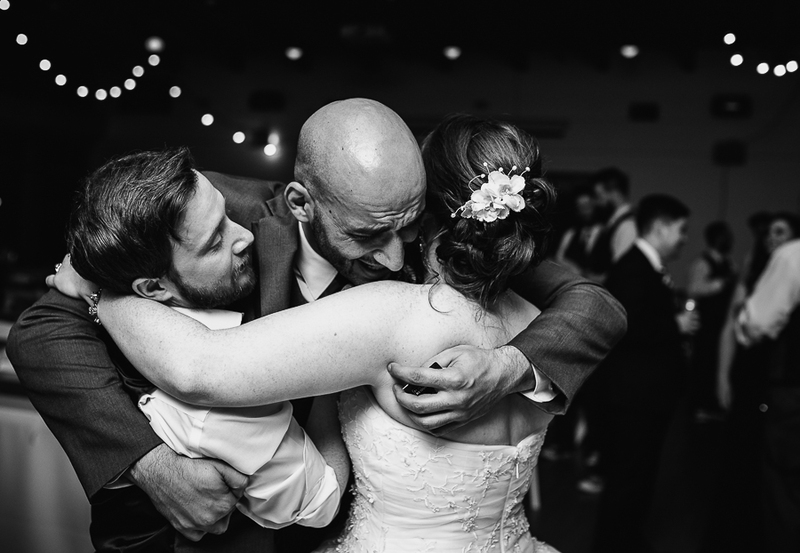 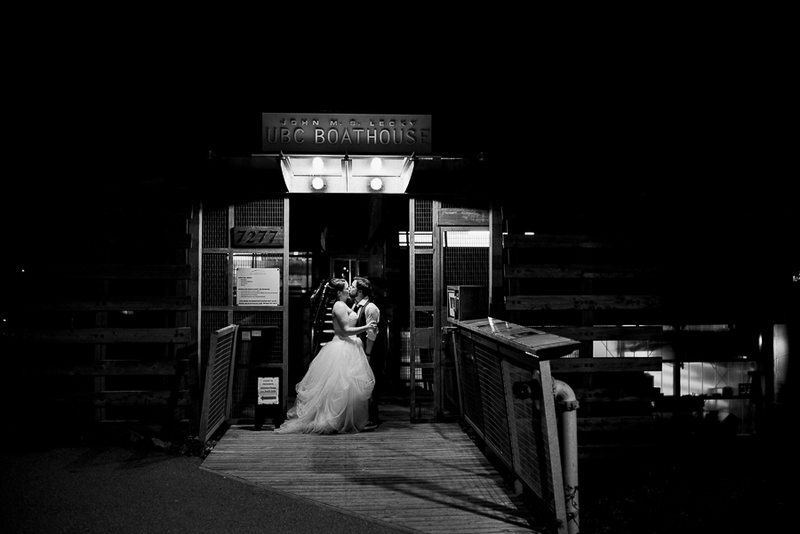 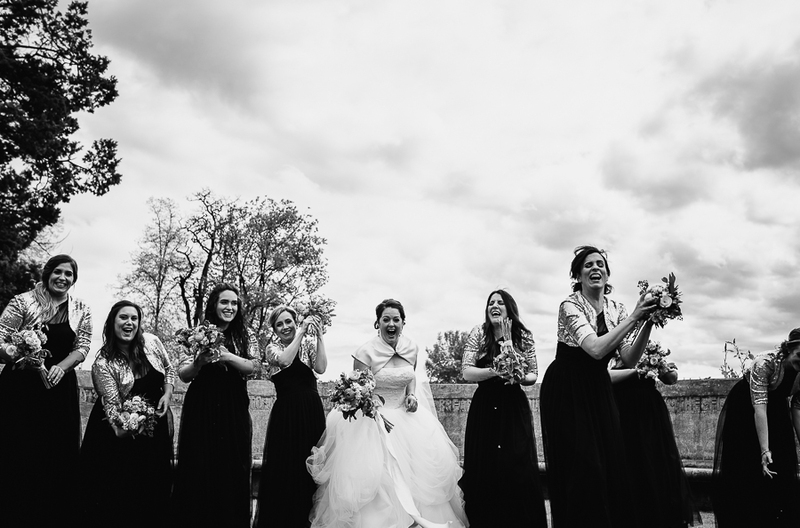 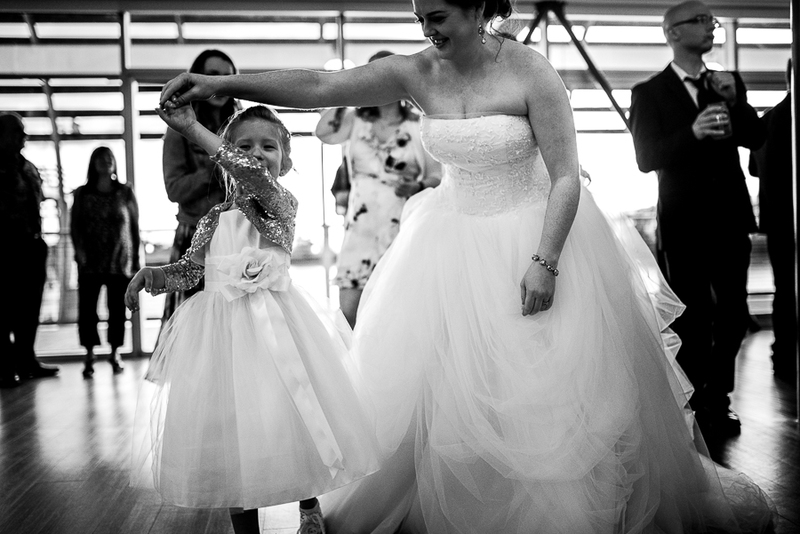 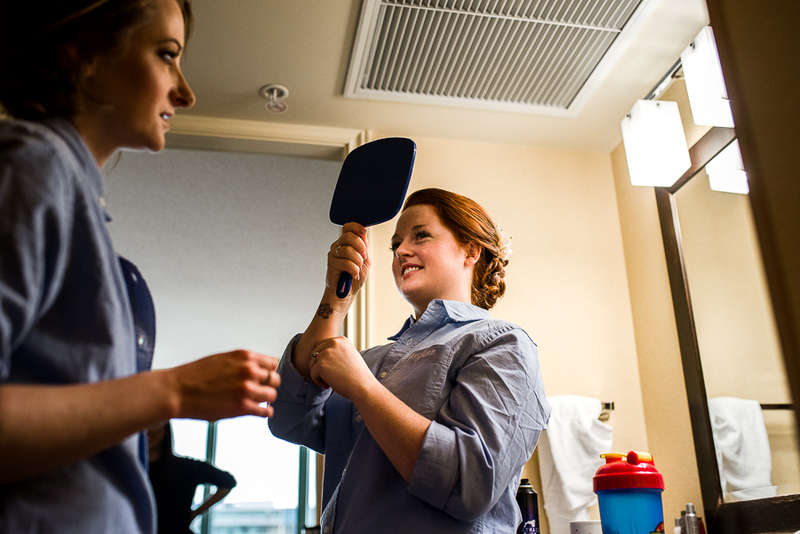 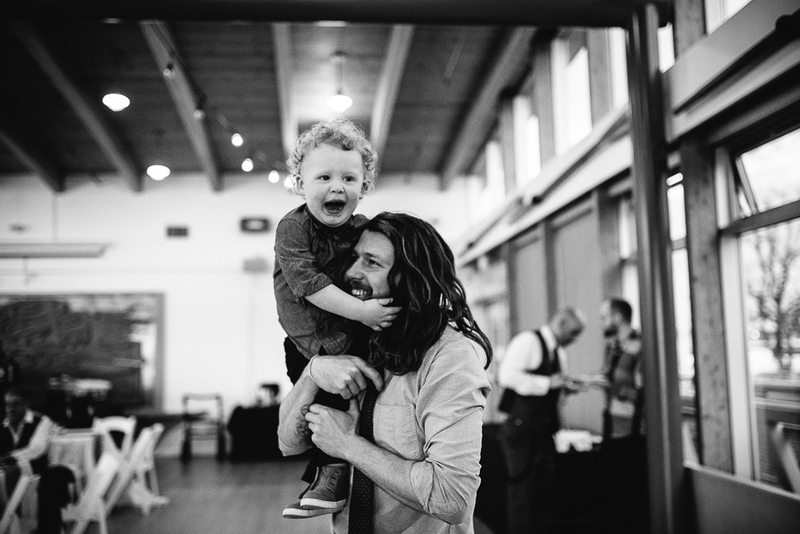 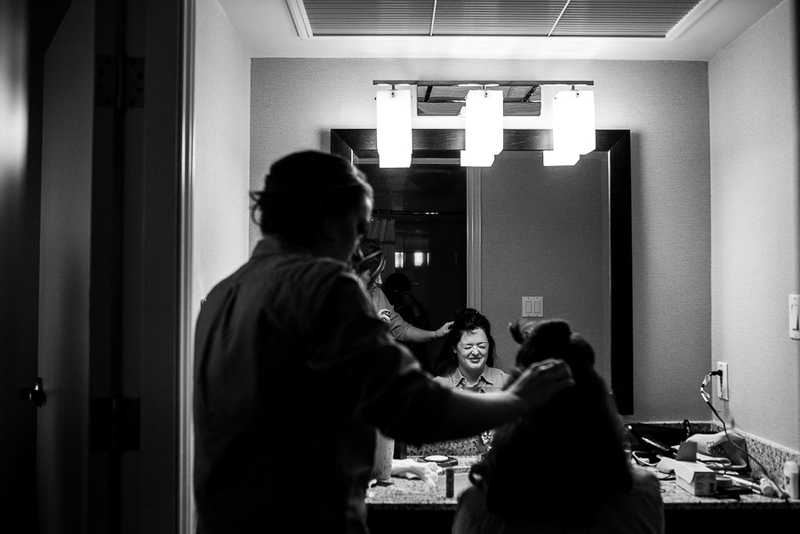 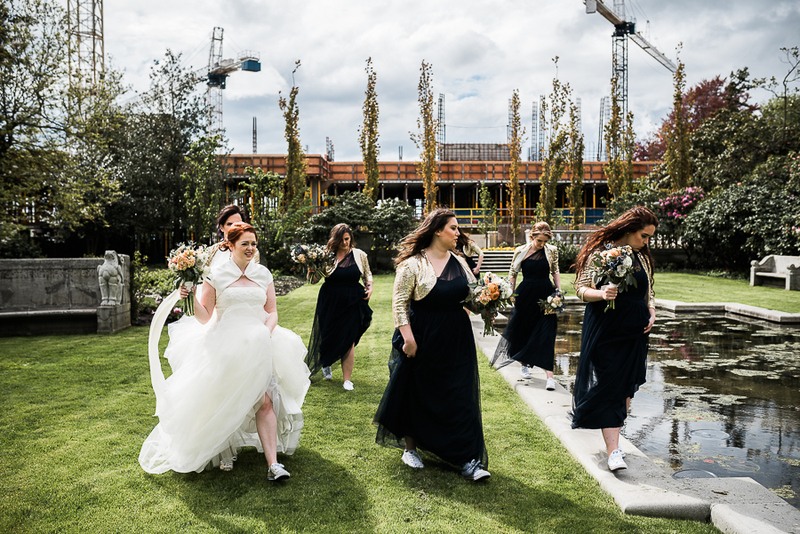 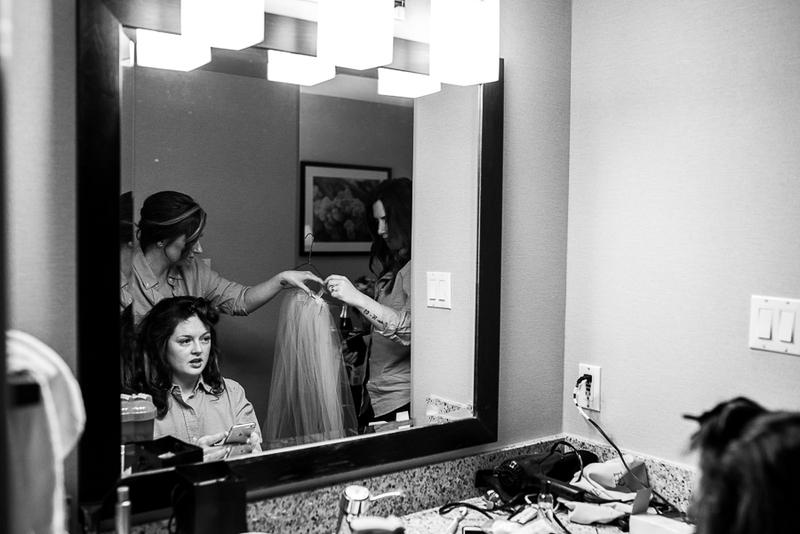 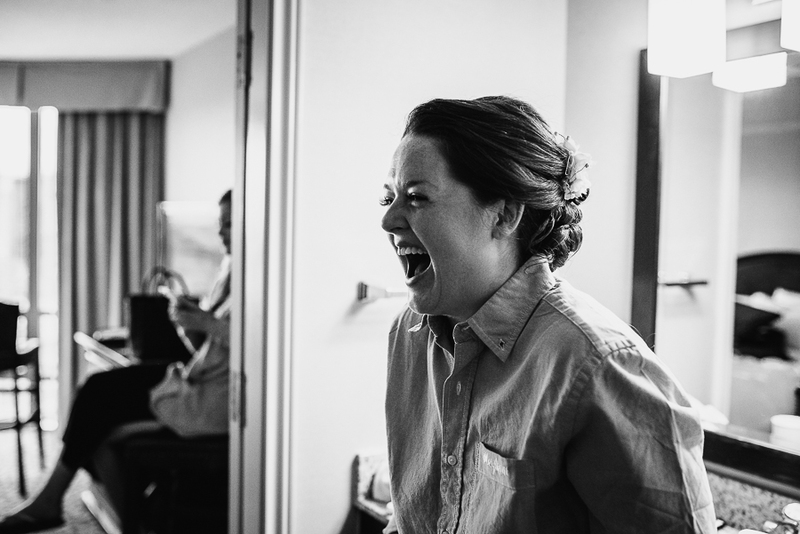 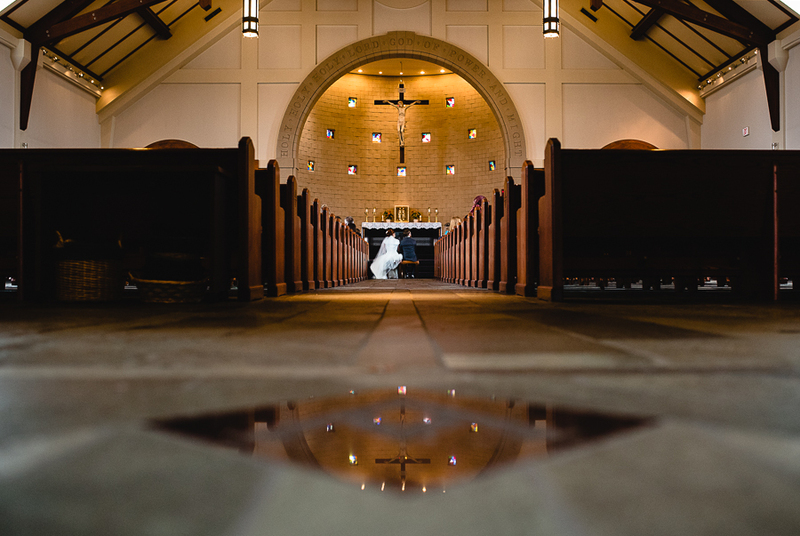 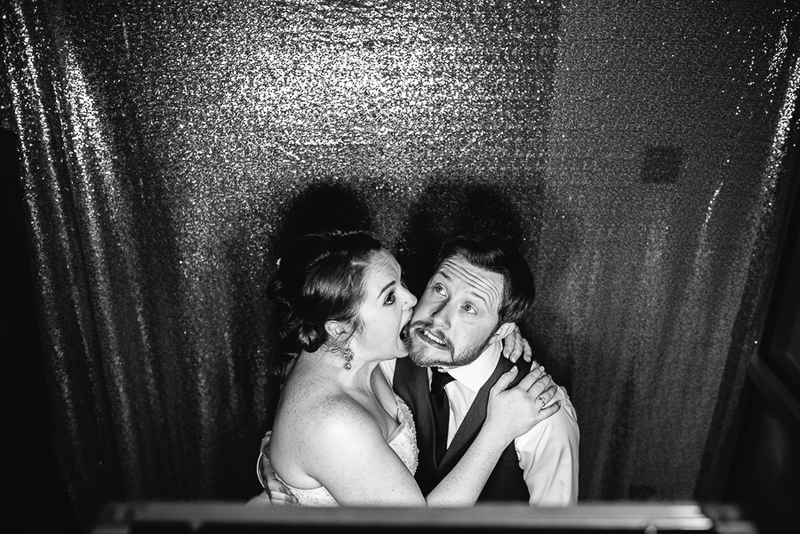 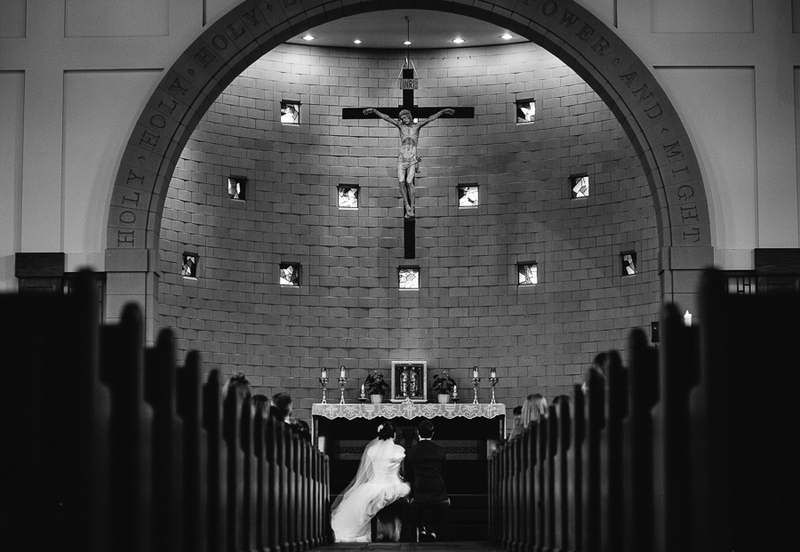 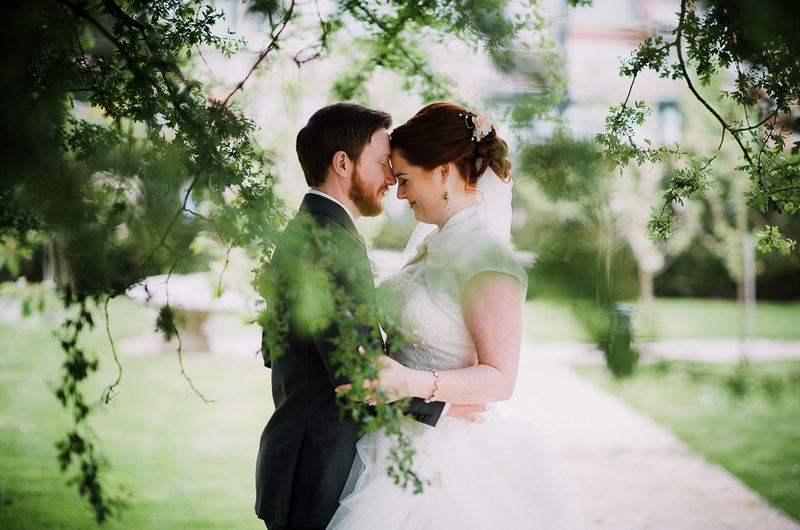 From start to finish, I loved documenting this wedding. 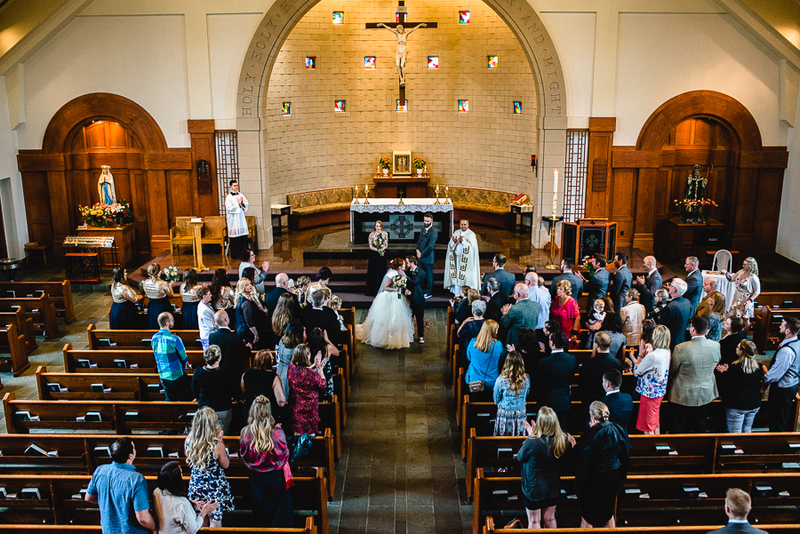 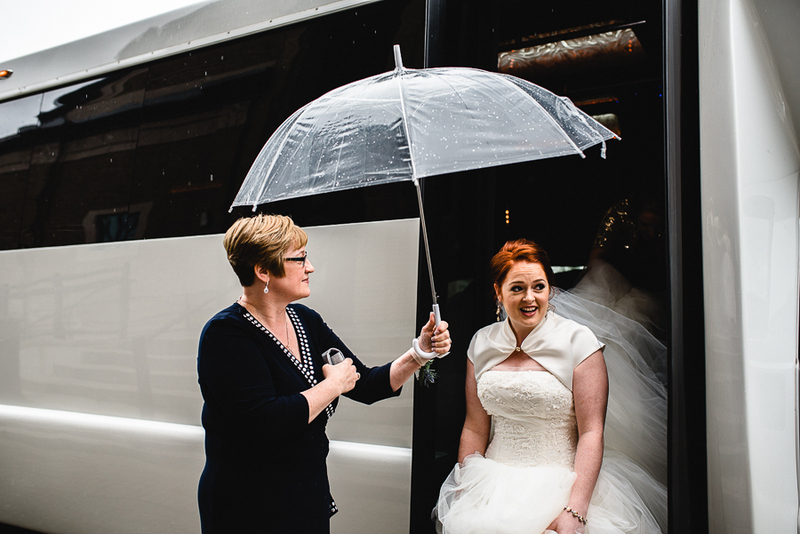 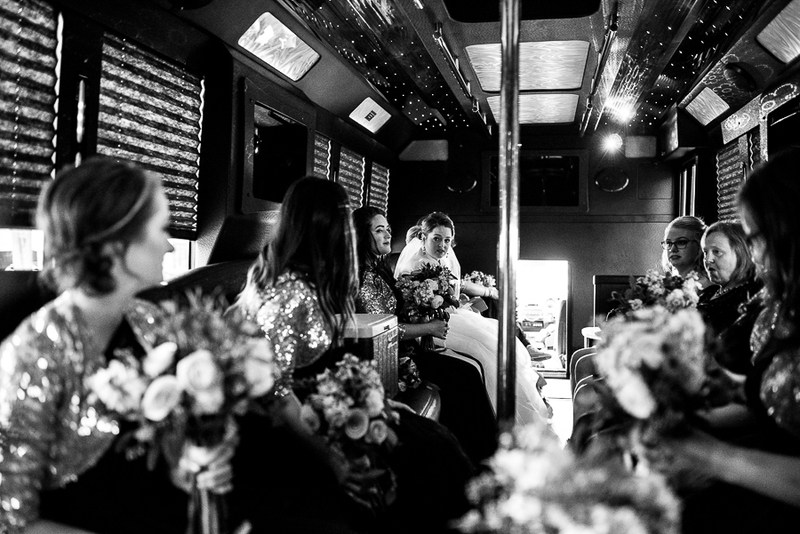 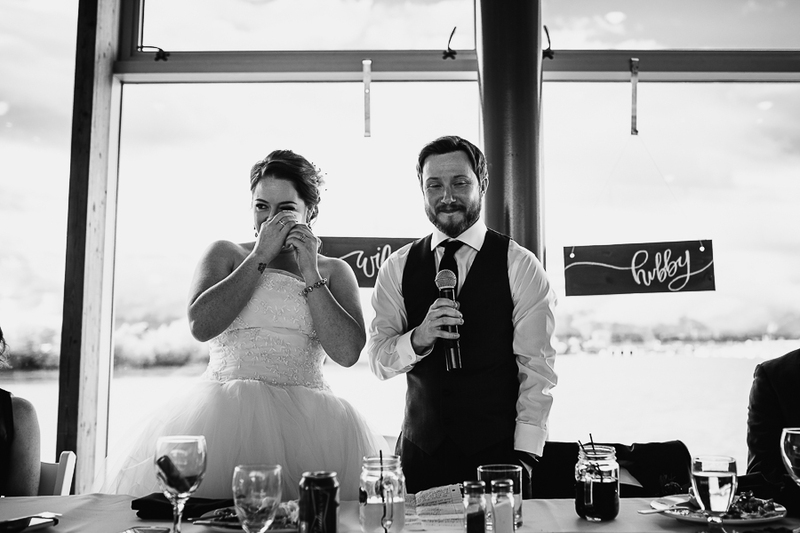 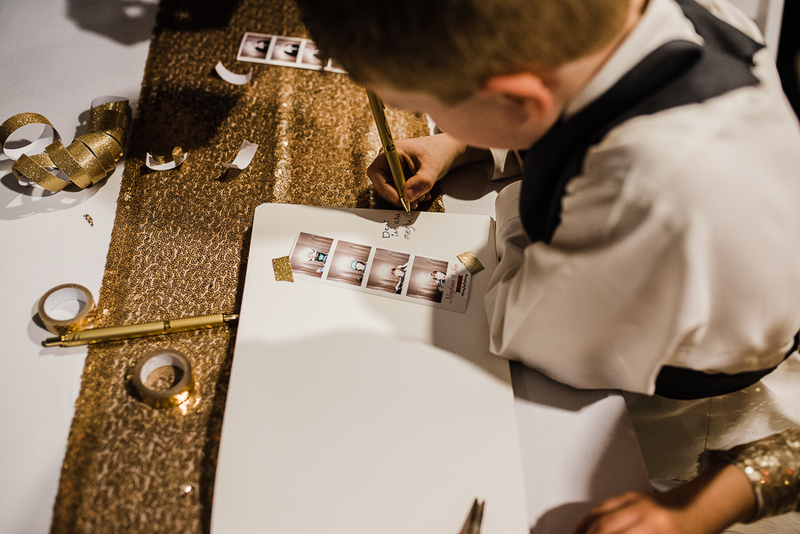 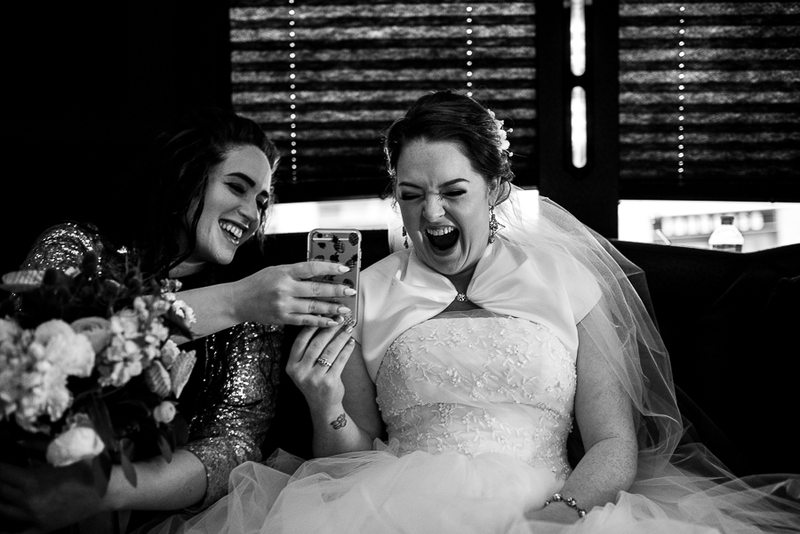 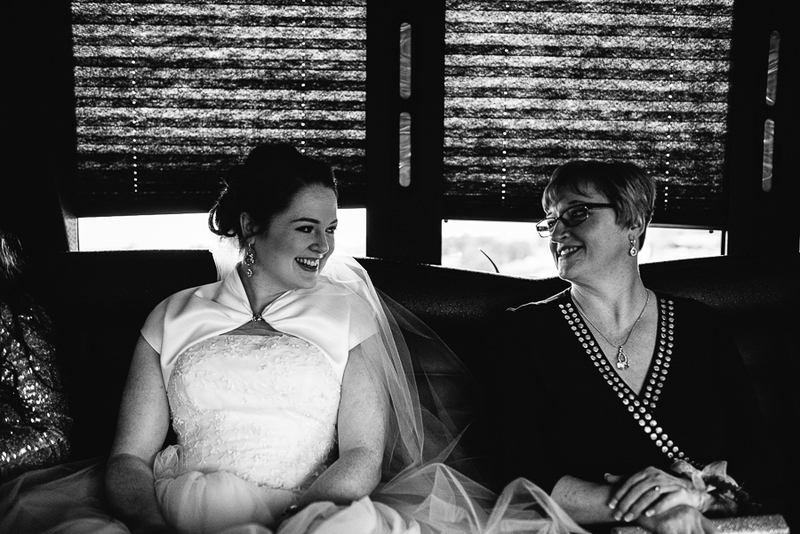 There are so many favorite candids and moments from their day so excuse the supersize blog post, but seriously - it was amazing! 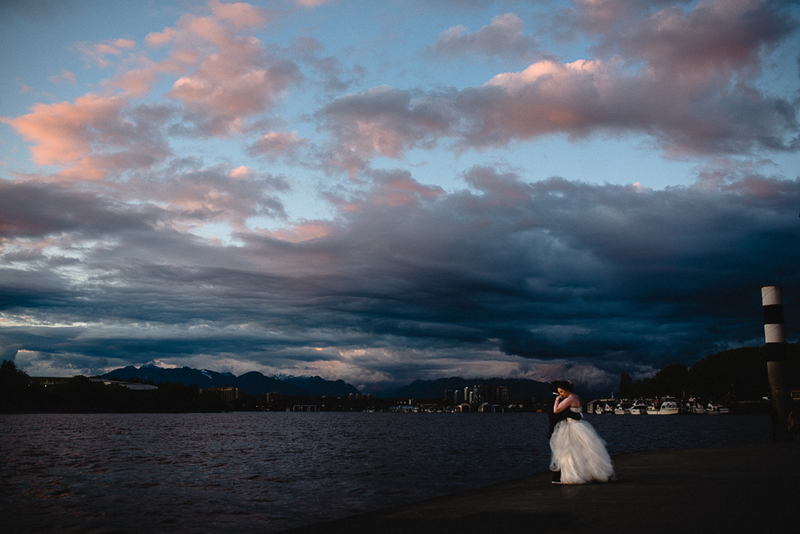 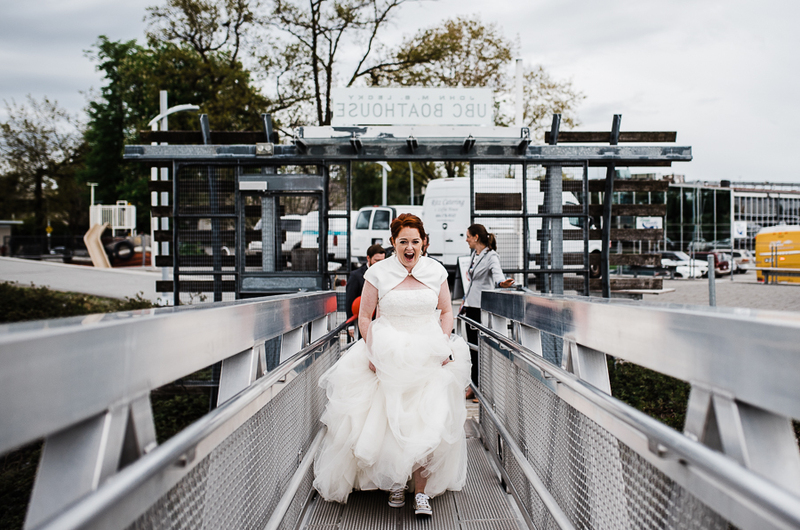 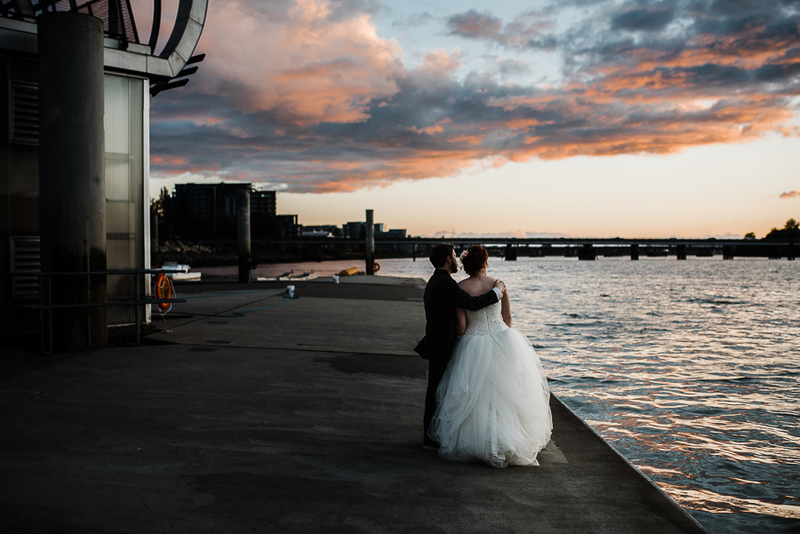 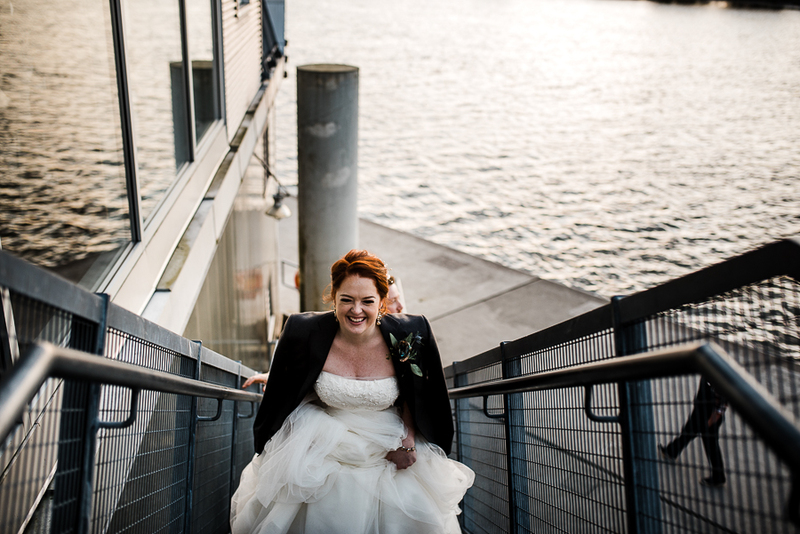 Thank you so much to Tanja for 2nd shooting with me and to all the awesome vendors for making this day so great - UBC Boathouse, Jenna of Revel Events and Fancy Face Makeup.